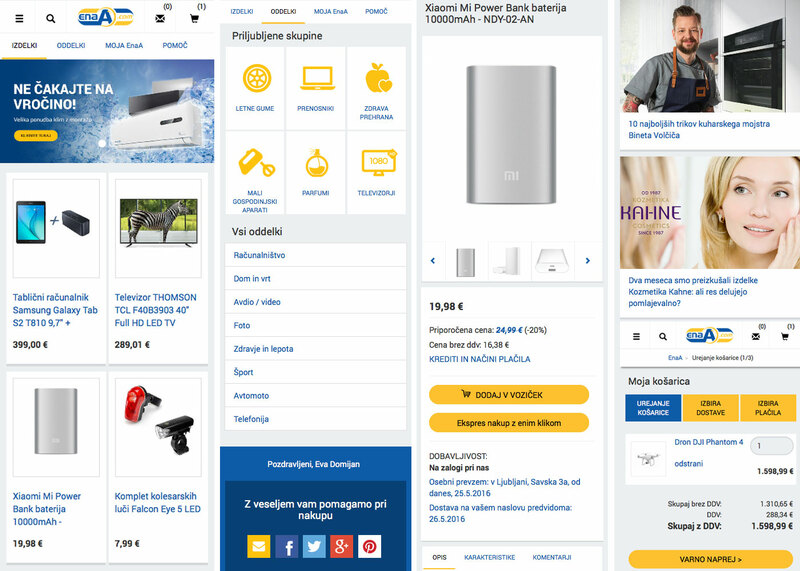 Working with a team of developers and web designers, I led the redesign of the mobile website of Slovenia’s largest online shop enaA.com, where I work as digital media manager. The goal was to create a responsive website with a more intuitive navigation offering a sleek and fast shopping experience. Working with a team of developers and web designers, I led the redesign of Slovenia’s largest online shop enaA.com, where I work as digital media manager. The goal was to improve user experience, conversion rate, use the latest web design standards and show more relevant offers to users. With 500.000 monthly unique visitors and 2.5 million monthly visits, enaA.com is estimated to be the seventh most popular website in Slovenia. I was inspired by fashion becoming part of pop culture, the rise of modern feminism and the growing influence of women in our society. 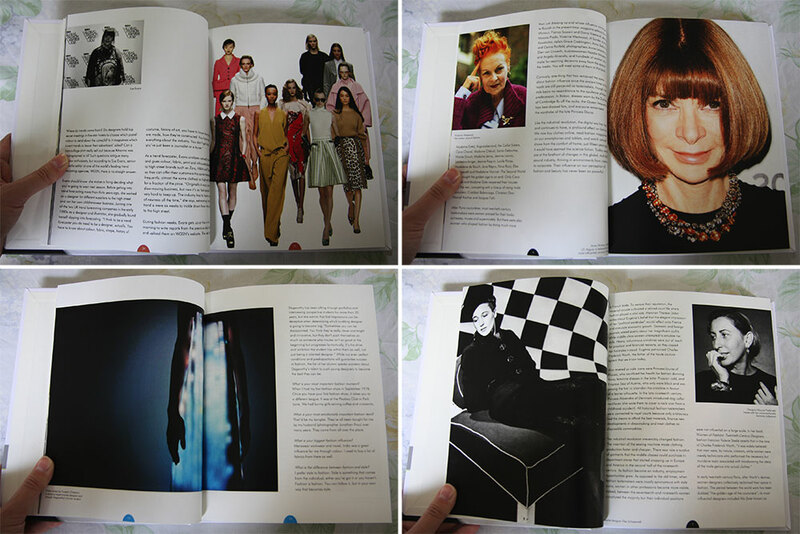 I wrote and published an interview-based book about women who influence fashion. In Tastemakers I profiled diverse fashion roles such as trend forecaster, fashion editor, nail artist, visual merchandiser, fashion historian, celebrity stylist etc. Parallel to writing the book, I conducted extensive market research to determine its commercial viability in the UK, including focus groups and surveys. The book was designed by the super talented Agnieszka Szypicyn. My first serious foray into fashion, Dressful opened me the doors to New York, London, Milan and Paris fashion weeks. I covered topics such as trends, fashion criticism, runway reports, fashion history, sociology of fashion, fashion bloggers and fashion exhibitions. Many articles are accompanied by my own photography. Dressful is currently on hiatus, but you can still read all past articles.